Henry Howard Bryant, age 60 of Waynesburg, Kentucky passed away on January 8, 2019, at the Ephraim McDowell Medical Center in Danville, KY. Mr. Bryant was born on November 11, 1958 in Corydon, Indiana to Paul Bryant and Dorothy Salyers Bryant. 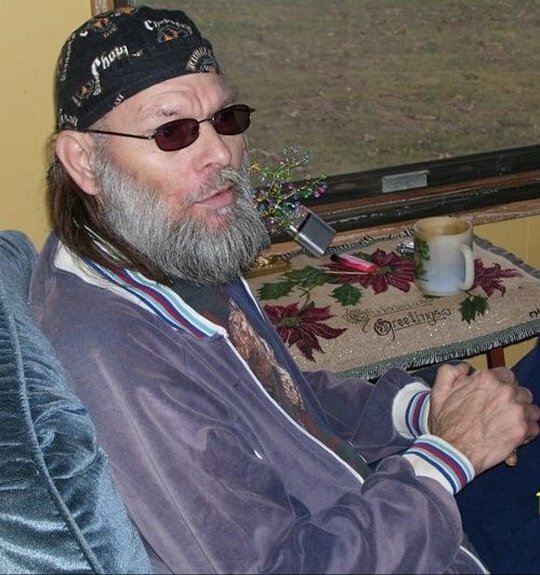 He enjoyed fishing, listening to classic rock music, spending time with his friends and family and talking on his CB radio where he was known as “Gogenstein”. He is preceded in death by his father Paul Bryant who passed away in 1988 and a sister Sheila Bryant who passed away in 2013. Henry leaves behind to cherish his memory, his mother, Dorothy; sisters, Shirley (Carl) Bryant of Waynesburg and Paula Faye (Bob) Weddle of Casey County; two special friends, John and Charlie; along with many nieces and nephews who he loved very much. Southern Oaks Funeral Home entrusted with the arrangements for Mr. Bryant.